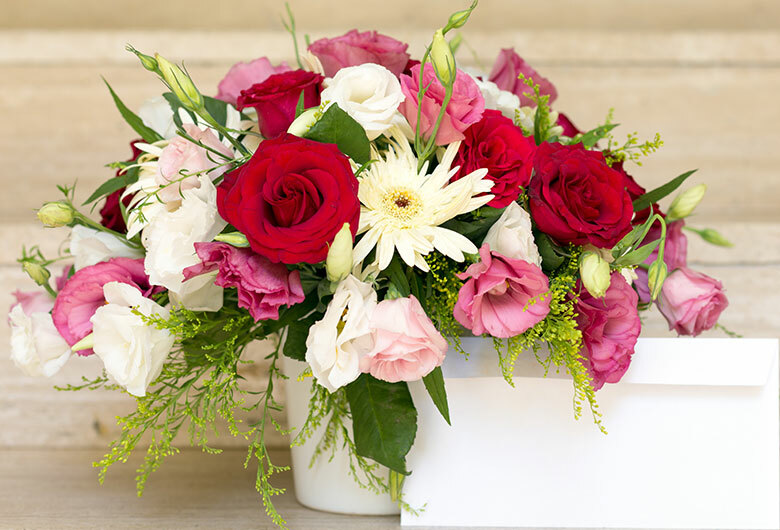 Bring a smile on your beloved's face with this cute and romantic combo of a teddy and bunch of mixed 20 roses. Send this gift to your dear one and make them feel loved. I was ordered for a mid-night delivery as surprise and unfortunately the recipient missed the calls however the team made an immediate arrangement in the morning and delivered in quicker time with fresh cakes and flowers which is amazing.